How often does it happen that you’re out and about and slightly hungry? Or you’re at work and have no time for a proper lunch? Or you’re bingeing that new Netflix show and feel like munching on something? A snack can make or break your healthy eating habits, and especially if you’re on the go it’s important to get the best fuel for your body. Here are our current favorite healthy snacks and where you can get them. Here are our current favorite healthy snacks and where you can get them. 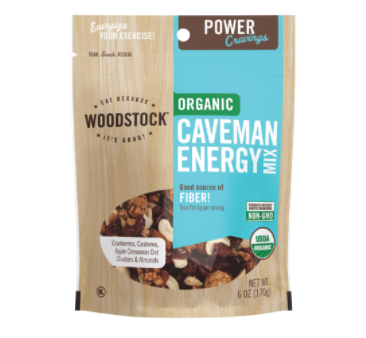 A healthy trail mix with cranberries, nuts, and apple cinnamon, organic ingredients that give you energy and power by Woodstock. You can get your free full-sized pack for FREE via Social Nature right now! Click here to claim it. 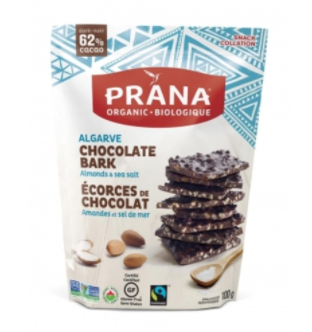 Known for their delicious trail mixes, Prana’s newest coup is Chocolate Bark that’s gluten-free, fair-trade and has varieties that are vegan as well. Get your FREE full-sized bag now via Social Nature. Click here to claim. 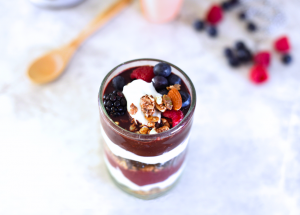 3) Perfect Parfait – Lactose-Free! Here’s when those mason jars come in handy: layer Green Valley’s Lactose-Free Yogurt with fruit and granola or nuts, and you’ve got yourself a portable, healthy snack. Get your FREE full-sized lactose-free yogurt from Social Nature. Click here to claim. These pack a HUGE nutritional punch of healthy fats, protein, & fiber and require zero baking. They also take only about 10 minutes to make, making this our kind of treat! Get the recipe here. Okay, not for everyone. 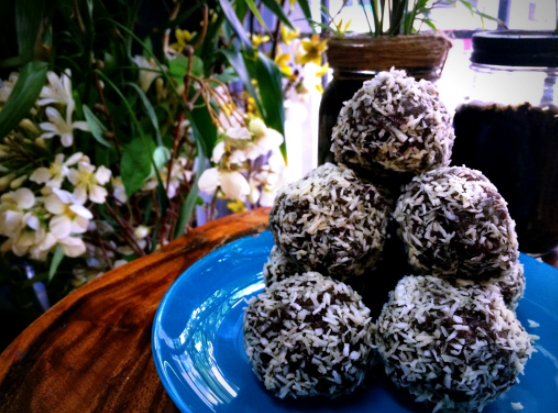 If you’re into trying the newest food trends, cricket protein should be on your list. 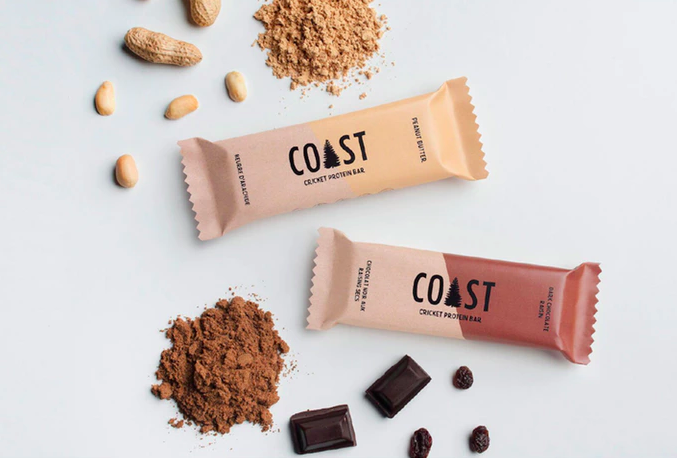 Canadian-based company Coast has been turning heads with their concoctions, but trust us, you cannot taste any critters in this and it packs superfoods and protein that’ll get you through your day. Buy it here. ← Food Labels 101: Why Should I Be Looking for Fairtrade Certifications?